Upon arrival, I was greeted and one of the staff looked after me. All of my questions were answered and my vehicle was ready on time. Thank you for your review Luis! We are happy to hear you had an excellent experience with our team! 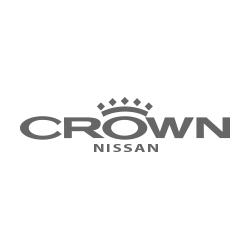 We look forward to seeing you at CROWN Nissan again. Services = spring maintenance check and install 'summer' tires. As usual, staff were polite, helpful and efficient. Work completed in a timely manner. Thank you for your review Joanne! We are glad you had a great experience with our team and hope you enjoy driving in the warm weather! Service was good but with a $500.00 bill a free car wash would have been expected. Disappointed in that. We required $500.00 worth of work. Had an appointment but waited 40 minutes. Car was dirty. Expected a car wash but didn’t get one. Hello Gilles, that you for taking the time to leave a review! Nissan is currently undergoing a total renovation and has no car wash facilities at this time. Once construction is finished and we have a car wash bay you are more than welcome to stop by for a complimentary car wash! Changed winter tires, fixed check engine light and rubbing noise coming from steering column. Problem was quickly diagnosed and fixed! Thank you for your review Karen! We are happy we could help! Please let us know if there's anything else you need a hand with. 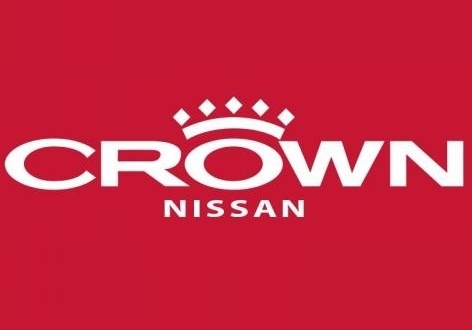 I've had Nissan vehicles serviced at Crown Nissan for the past 9 years. I've always been treated very well and the service is prompt and well done. NO unnecessary work and always explained clearly. Thank you for your review Barry. We appreciate your years of loyalty and are very proud to hear you've consistently had great experiences with our team!